Xtreme Drift Circuit 2010 Season Finale; Phoenix, AZ. The inaugural Xtreme Drift Circuit’s six-round 2010 schedule came to an exciting end in Phoenix Arizona on October 16, 2010, and the season finale was a big success, to say the least. 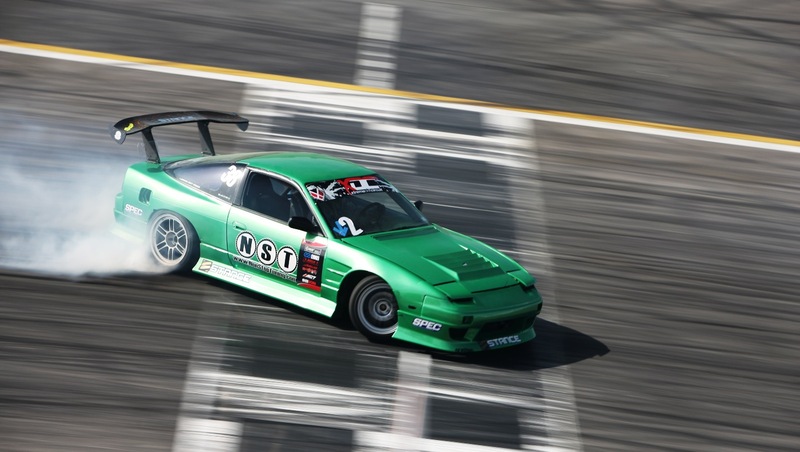 In its first season as the official national pro-am series for Formula Drift, the XDC has amassed a huge following in a realitively short period of time and has set itself apart from many of the series that have come and gone over the past few seasons. 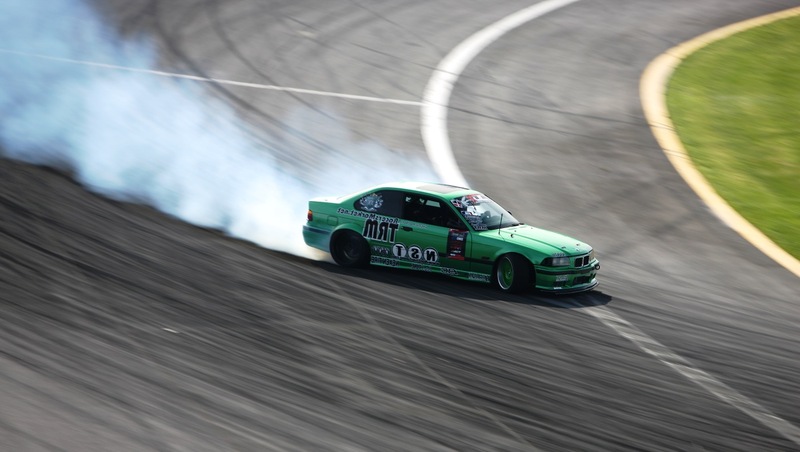 The XDC is characterized by a mix of highly skilled pro and pro-am drivers, awesome road courses at large national venues, and a good number of enthusiastic spectators who recognize and cheer for their favorite drivers at each event. 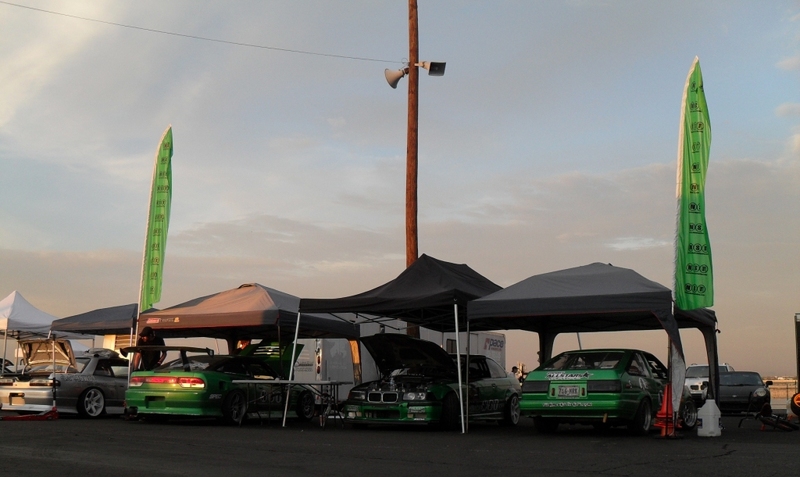 NonStopTuning was proud to campaign the largest team in XDC this season. 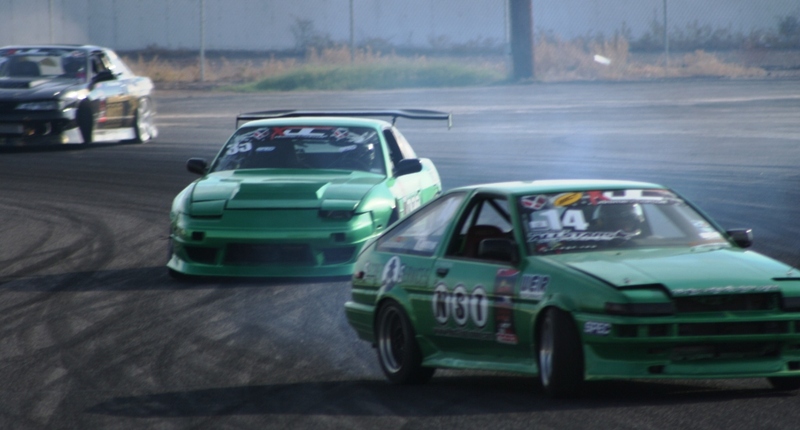 With the four cars of Chelsea DeNofa (BMW M3,) Aaron Losey (LS1 S13,) Will Parsons (4AG AE86,) and Joshua Steele (SR20 S13,) NST made consistent Top16 showings at each event. Consistently qualifying in the top half of the field, entering with some of the highest speeds at each track, and picking up Insane Entry awards, the NST drivers were a force to be reckoned with throughout the season. The season came to a glorious close for NST, as Chelsea DeNofa clinched the series title with a podium finish in Phoenix, and was crowned the first ever XDC series KING! 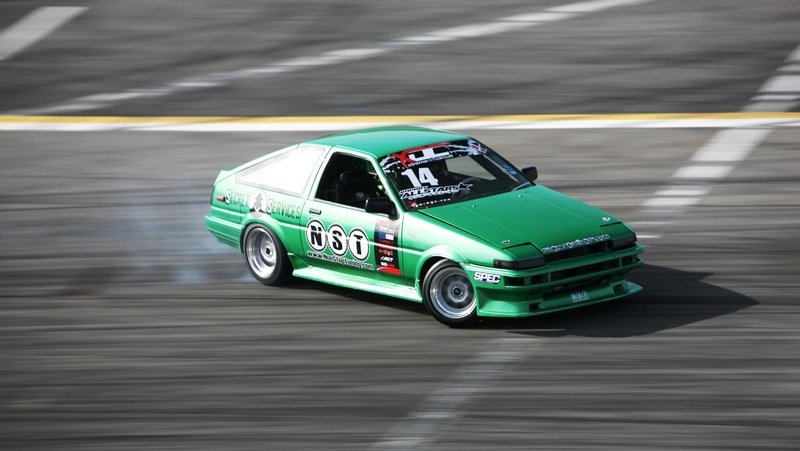 This was no easy task as the likes of FD and D1 liscenced drivers such as Doug Van Den Brink, Forest Wang, Cyrus Martines, Jeff Jones, and many more would have to be battled with throughout the season. DeNofa was consistently on top of his game and earned his spot at the top as a result of much hard work and dedication. NST was one of very few teams to follow the national tour from start to finish, the only team with multiple drivers reaching the Top 16 tandem rounds at every event, and the only team to campaign with multiple chassis in the series. 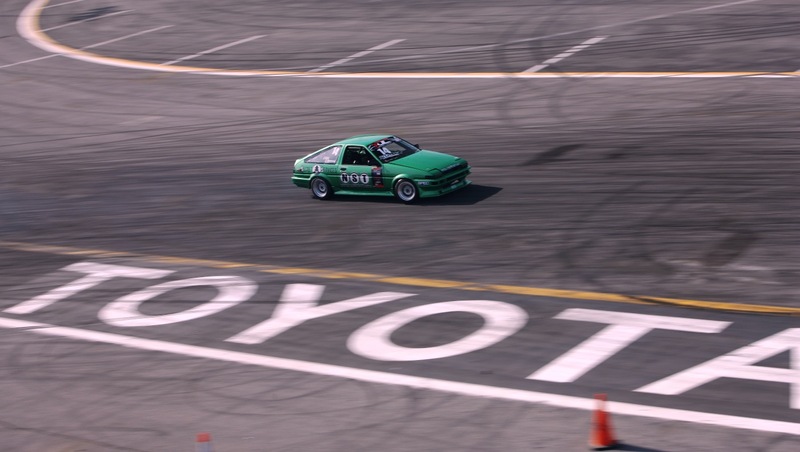 The lighting in this picture of Will Parsons’ AE86 is amazing! From all of us at NST, we would like to extend a huge thanks to the XDC for making this a very exciting season, and many thanks to our great friends and fans for their help and support throughout the year. Stay tuned everyone! STAY TUNED FOR TOP 16 PHOTOS AND RESULTS!!! NST @ XDC Phoenix. Season Finale Test & Tune Day. The 2010 XDC Season finale has arrived, and the season championship is on the line. NST drivers Will Parsons, Aaron Losey, Chelsea DeNofa, and Josh Steele ( led by points leader DeNofa) just finished test and tune day with some great practice runs. All drivers did very well and the judges gave high remarks to one of our favorites, Will Parsons. Enjoy the few photos we have from day one, and stay tuned for all the main action tomorrow!!! XDC Round 5, Dallas Flyer Is Awesome! 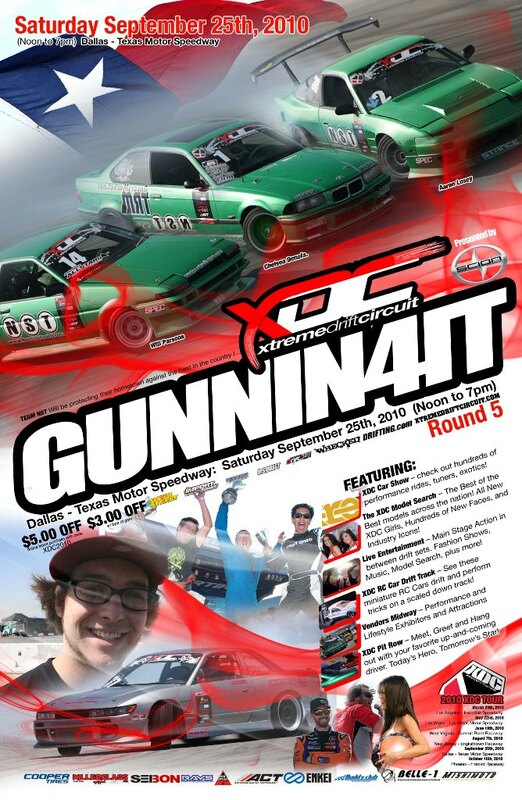 Attached in an email I received a few minutes ago, was the latest flyer for round 5 of the XDC national drift series. 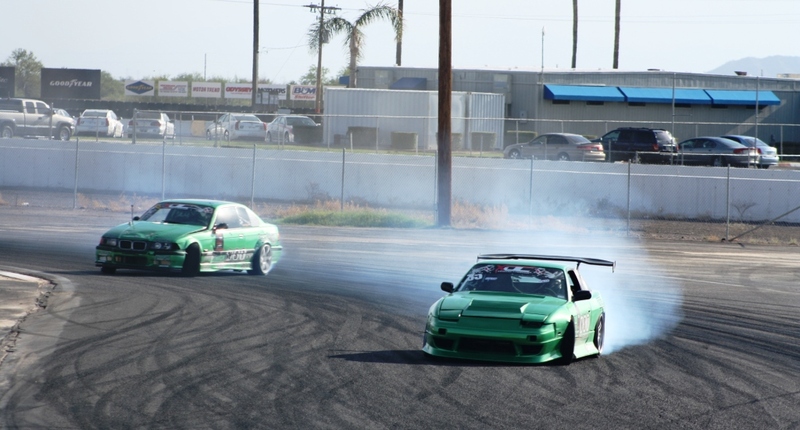 The local Texas drift scene has grown in leaps and bounds over the past few years, and the pro and pro-am series have started to take notice. As a result, one of the biggest events of the year is shaping up to be XDC Round 5 at Texas Motor Speedway, Sept. 25, 2010. Mark you calendars everyone, and be sure to wear your NST colors!! !